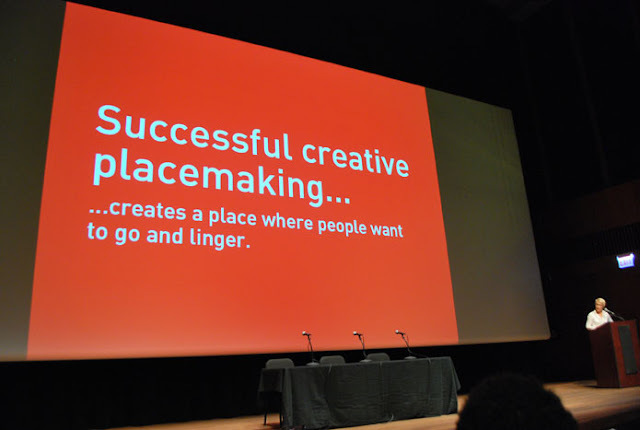 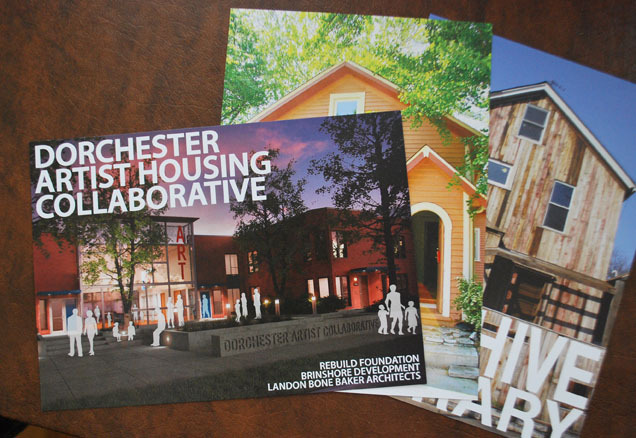 Glenn and Deborah Doering, DOE Projekts, participated in The Art of Placemaking, a forum sponsored by the Rebuild Foundation, University of Chicago, and the Bruner-Loeb Forum. 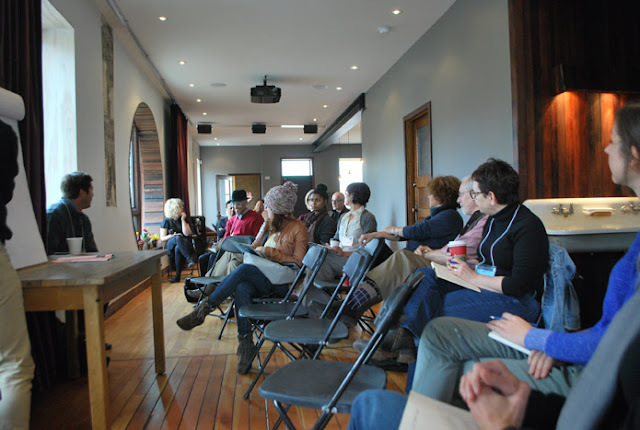 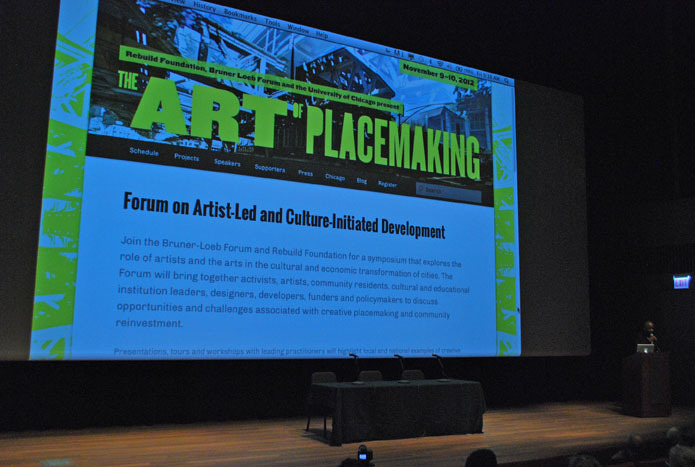 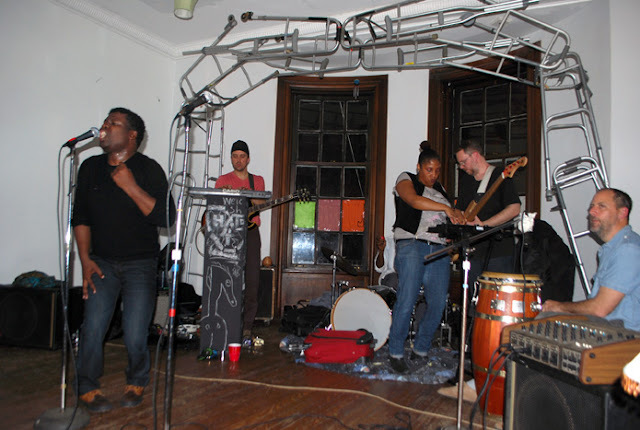 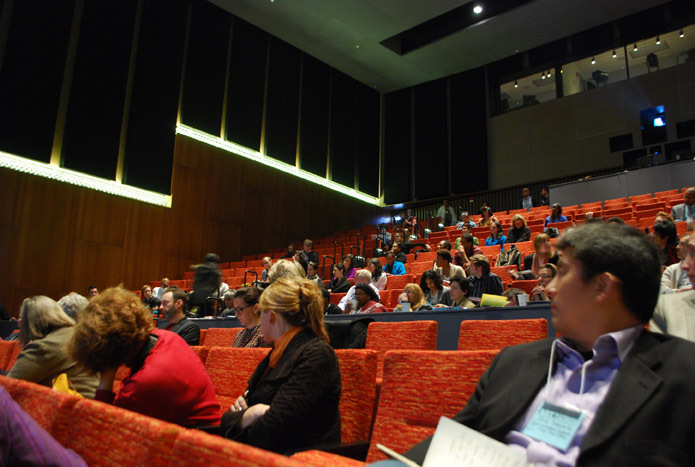 The forum focused on artist-led and culture-initiated development. Presenters at the first session included Walter Hood, Kennedy Smith, and Carol Coletta. 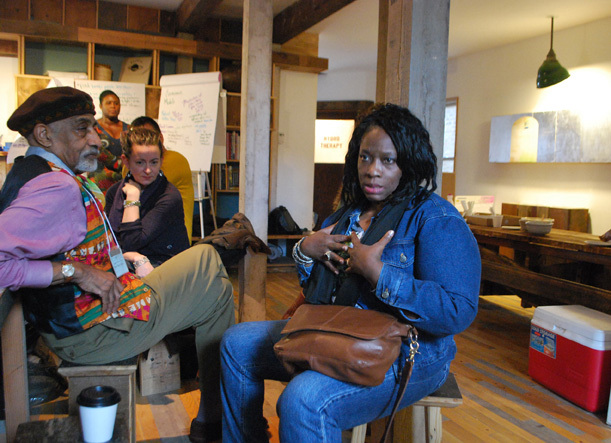 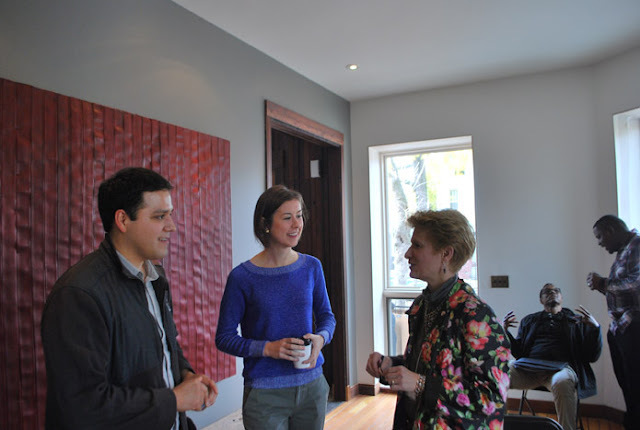 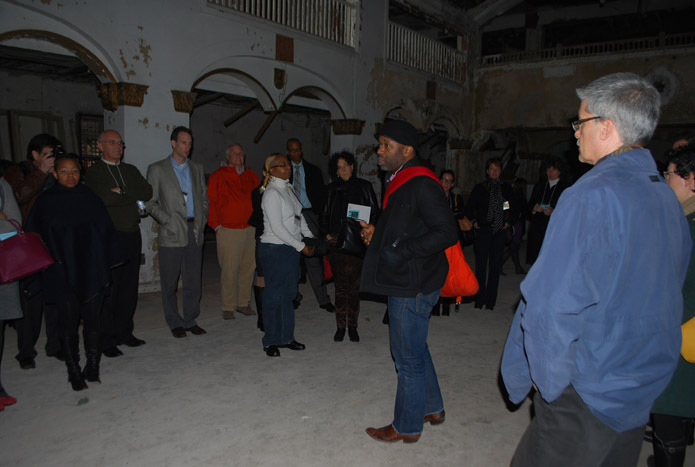 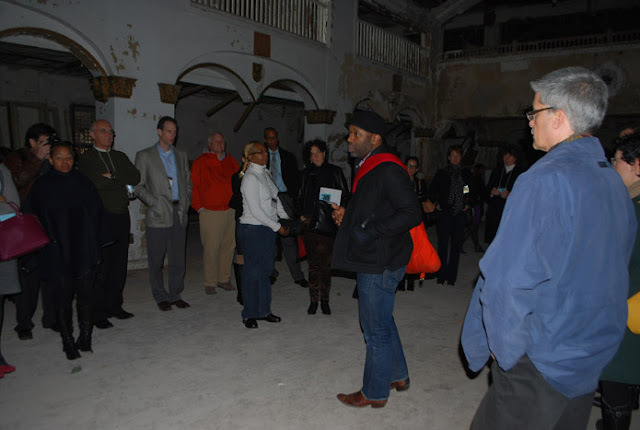 Part of the forum included visiting several sites slated for creative community use by Theaster Gates and his Rebuild Foundation. 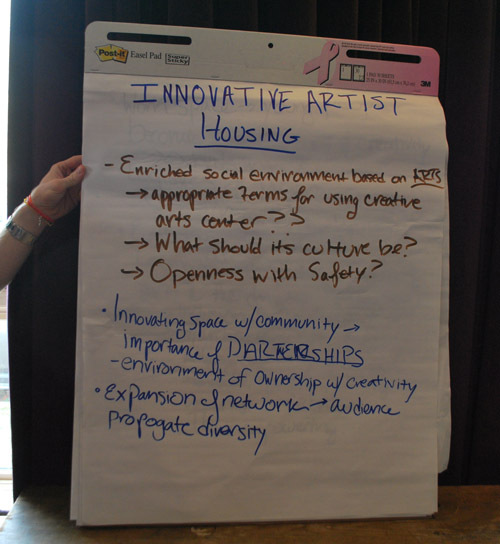 Another part of the forum included speaking with other workshop participants about innovative artist collaborations with architects, designers, community residents, and sponsors. 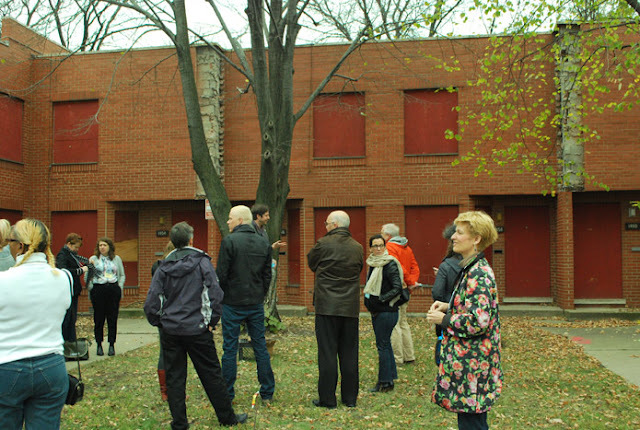 After completing The Art of Placemaking forum, we visited another artist-led community project, SHoP at Fenn House, founded by Laura Schaeffer.